Tanya Geisler is someone I met the day my coaching career began, and has served as a mentor and guiding light for me ever since. Her research and insight on the Impostor Complex (you know, those fraudy feelings) makes her a go-to woman in my life when feeling disconnected from my truth. She will remind you of your integrity, call you into joy, and make you feel right at home. That’s why I asked Tanya to be a guest mentor in my signature program, Awaken Her Soul. Speaking with her was as rich as home-made chocolate cake. 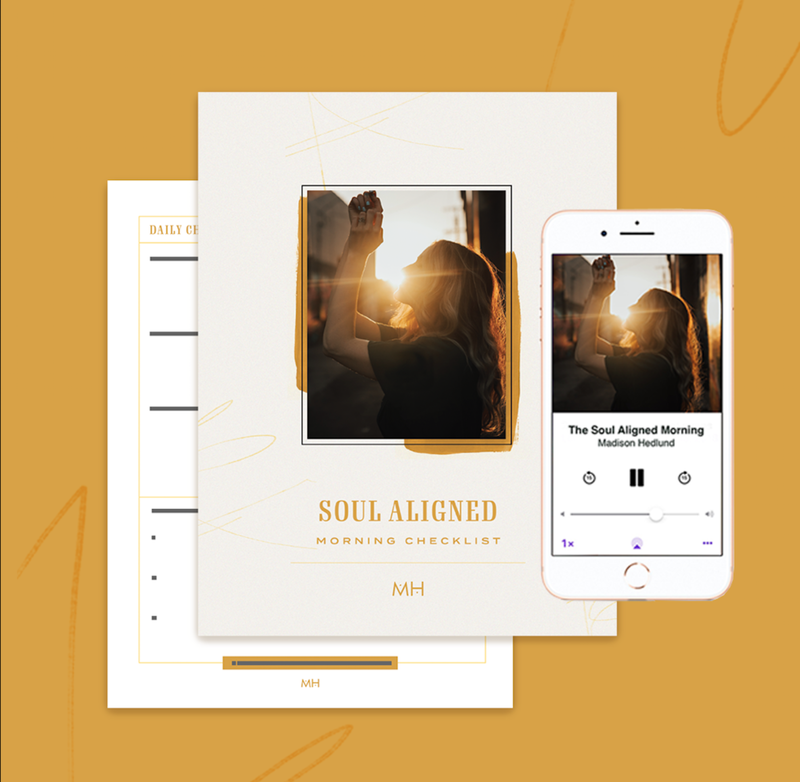 Listen to our conversation below and get a preview of the deep mentorship waiting for you when you join us in Awaken Her Soul. If you enjoyed this interview and want more mentorship, join the Awaken Her Soul Waitlist.